Uruguay international Edinson Cavani has stated that there is a possibility of him joining Spanish giants Atletico Madrid this summer but acknowledged that he is still a PSG player at the moment. After the UEFA Champions League final loss, Atletico Madrid will be looking to strengthen their squad for next season and are looking for an elite striker to add to their ranks. They’ve been linked with a move for Cavani and the player looks satisfied with the interest, praising the Madrid team whilst stating that there’s a chance of him joining. “It’s a really competitive team that has demonstrated interest in me and that pleases me, you never know if things could go further,”Cavani said in a conference when asked about Atletico Madrid’s interest. “Football is always changing and you never know. Cavani is currently with the Uruguay national team preparing for the Copa America in the USA and his teammate Diego Godin who plays for Atletico Madrid might just be a crucial force to his decision. 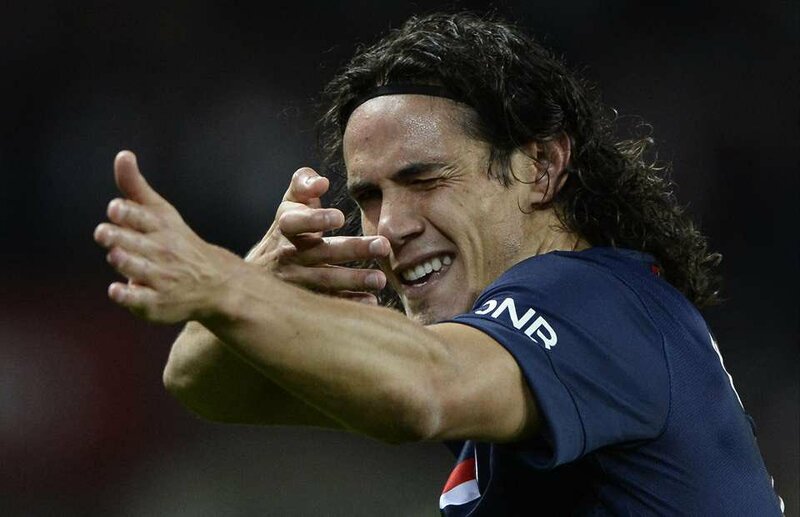 When asked about it Cavani made it known that him as the Captain is always in contact with everyone. Barcelona interested in signing Krychowiak?